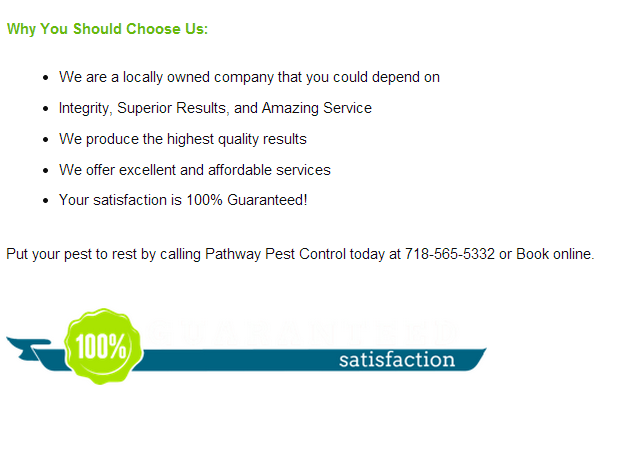 Learn About Bed Bugs / Pathway Pest Control Inc.
Egg………… 1/25”, white and elongate. The female lays 200 to 500 eggs in batches of 10 to 50 over a two month period. The eggs are glued in cracks and crevices near the host. Adult………1/6 inch long, oval and flattened from top to bottom. Well-developed legs but wings absent. Red to dark brown in color. Adults feed many times, with the female requiring a blood meal before she produces eggs. Entire life cycle may be completed in 2 to 4 months. Live in narrow cracks and crevices during the day and come out at night to feed on man. Bed bugs possess stink glands which produce an objectionable smell. After feeding, adults may have increased significantly in size (due to the volume of blood they have consumed) and must dispose of some of their volume before returning to their daytime harborage. This results in black sticky marks near the host, often on bed linens. The adults may live up to one year without a blood meal. Carefully inspect the headboard and bed structure (paying particular attention to mattress tufts and buttons), furniture, behind peeling wallpaper, under baseboards, inside electrical sockets and switches, and behind picture frames. We’re confident that our bed bug detection and bed bug elimination services are the best on the market. That’s why we offer an exclusive bed bug warranty program. Contact us today to schedule an inspection or to learn more about our bed bug services. Bed bugs are no longer a dirty little secret!